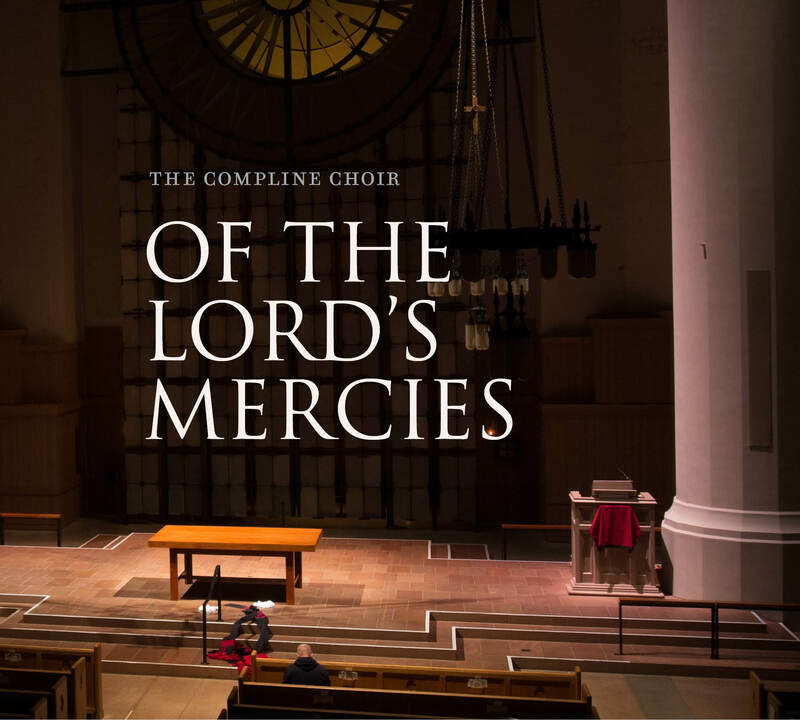 The Compline Choir announces the April 21 release of ‘Of the Lord’s Mercies,’ featuring music for Lent, Holy Week, and Easter. This recording combines some of choir’s best-loved seasonal music with music newly composed. The disc features 11 premiere recordings of music by Peter R. Hallock, Jason A. Anderson, Erin Aas, and Thomas Foster, and new recordings of ‘Lamentations of the Prophet Jeremiah’ and ‘Come, Holy Spirit’ and a premiere recording of ‘If we could shut the gate’ composed by Peter R. Hallock. The Compline Choir invites you to hear the office of Compline live Easter Day, Sunday, April 21, 2019, at 9:30 PM followed by a recording release party at 10:00 PM. ‘Of the Lord’s Mercies’ and other recordings by the choir will be available for purchase.